Remedies from the Ericaceae family that are known in homeopathy are: Chim-m, chim, epig, kalm, led, rhod, uva, gaul, oxyd, arbu, manz, vacc-m, chim-rot, arbin, heath-B, callun, andr-g, chamd-c, gaul-h, gay-b, vacc-c, vacc-o, arb-m. Ledum, Kalmia and Rhododendron are the best known. Typical is the lack of a known mental picture. The plants in this family grow often on poor soil. The heathers are known for their growth in sandy fields. They contain big quantities of silicates and that’s why they where used as brooms in the past. In general these people are not very marked. They avoid to stand in the center of attention and feel better doing their job in a quiet and practical way. But they long for recognition and compliment. But they don’t get them easily, due to the fact that they work in silence and away from the public. In the end they can become bitter about it. An expression of them could be: "I try to do my best, I take little for myself, I give so much, I’m not arrogant, I’m quiet and earnest, work hard and good, overexert myself, try to be good to everyone in my own quiet way and still it’s not good enough, I don’t succeed, I’m not loved or respected." They work hard and try to do their job as perfect as possible. After many years they can develop an aversion to work further, especially when they feel that no one appreciates their work. They often get into trouble when they are living in poverty. They will work hard to try to overcome the money problems. But when they cannot succeed they tend to develop complaints. They worry a lot about not earning enough for their children. They want to give them all they need and tend to spare it out of their own mouth. They often need very little for themselves, as if they have got accustomed to poor circumstances. They are very sensitive people, sensitive to the needs of others. But also sensitive to noises. In general they are soft, mild. They are not very aggressive. Family is very important for them. They often do their jobs for the family. Mothers can do a lot for their children. But they are not very communicative, not very open. They are more practical and reserved. Dull, concentration difficult, forgetful, confusion, memory weak, thoughts vanishing. Body and thoughts are separated. Delusion: despised, failure, exposed to rain, poisoned, mocked. 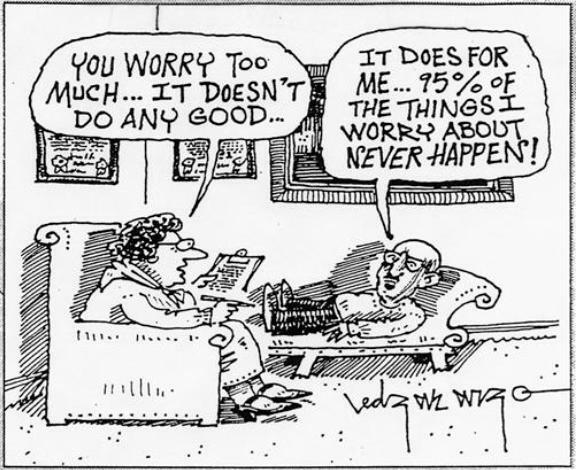 Anxious, many worries, about the family, money. Sad, morose, sulky, tearful, weepy, displeased, capricious. Aversion company, friends; <- answering, slow answering. Amorous dreams + pollutions. Fear man. Vision; COLORS before the eyes, weak. Larynx & trachea: tickling, scraping, hoarse. Abdomen: pain, rumbling, noises, distension, liver pain. Bladder: cystitis, urethritis, gonorrhoea, nefritis, ureteritis, pain, neck, < urge. Urination frequent, less, burning pain urethra. Urine: albuminous, bloody, green, pale, red, yellow, profuse, scanty, sediment, calculi, sand. aching, pressing, rheumatic, tearing, stiff. Dermatitis: red, itching, eczema, herpes, vesicles, crawling, ulcers. Weather: chilly, < open air, < cold, < wet, < uncovering. Food: -> drinks, thirsty, -> alcohol. The initial infection with Borrelia burgdorferi is characterized by a local skin eruption that grows circumferentially with central clearing, suggestively termed a target rash. Borrelia can be isolated from this eruption, but is apparently disseminated systemically from the moment of initial infection. Secondary disease expression is highly individually variable, and Lyme disease is known as a great imposter for its ability to mimic many disease conditions. The most common presentations involve inflammation of the large joints and peripheral nerves. Neurologic and Cardiac complications may follow. If we collect the common symptoms of Lyme disease from reports in the conventional medical literature, we can begin to construct a group anamnesis of the disease, in order to identify the most likely remedies for the disease genus. 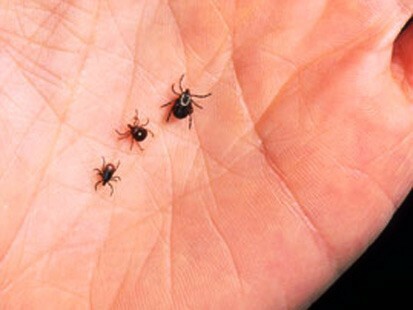 — which can reasonably be expected to include remedies capable of covering the erysipelas-like Lyme target rash. Kalmia and Ledum lead the analysis. Intriguingly, Kalmia latifolia (Mountain Laurel) and Ledum palustre (Labrador Tea) are closely botanically related, both belonging to the botanical family Ericaceae; the Heath family. A small-remedies weighting brings up several remedies poorly represented in our literature. 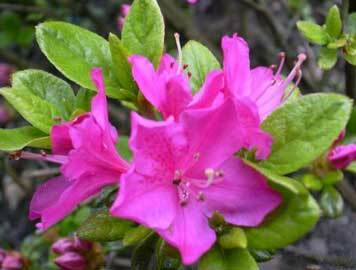 Notably, Rhododendron chrysanthum - another Ericaceaid - moves up to 4th position. The algorithms used in the Vithoulkas Expert System bring out Ledum as the remedy bearing closest similitude to this group anamnesis. Kalmia and Rhododendron make good showings in this analysis as well. Leading the list of "very small remedies" here is Gaultheria procumbens (wintergreen, teaberry) — a fourth member of the Ericaceaid family. Whereas Ledum may have a slow and long-continued pace (reflected in its presence in PERSPIRATION - LONG-LASTING), these remedies as a group — including Ledum — are characterized by periodic and alternating symptoms. This actually is a rather interesting aspect of the general similitude of this group of remedies to the characteristic pace, or development over time, of Lyme disease. These studies could productively be extended to investigation of the neurologic and cardiac symptoms of the Ericaceae, in the context of the importance of these pathologies in Lyme disease. I am particularly fascinated by the missing pieces of the Lyme disease — the Ericaceae connection. What might an adequate proving of Gautheria procumbens bring out? Will the Ericaceaids unknown to our art and science fill in the obvious pathogenetic gaps between the known members of this family?